‘Pak stands exposed’. ‘Pak army fires mortar’. ‘Pak Army targets civilians. Here’s the proof’. These were the titles used by India Today when it reported on the evening of January 22 that Indian civilians in Jammu & Kashmir had been targeted by Pakistani mortar fire along the Line of Control and the International Border. 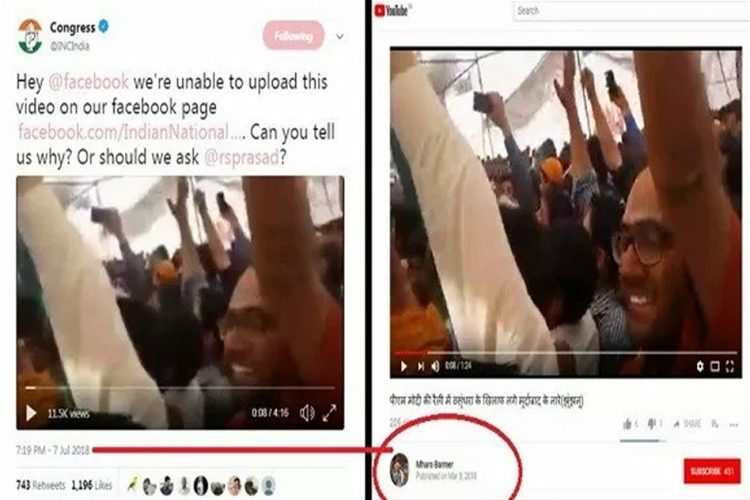 Gaurav Sawant , Executive Editor of India Today and the anchor of the prime time programme ‘India First’ which mostly broadcasts on nationalist themes, was on the news. 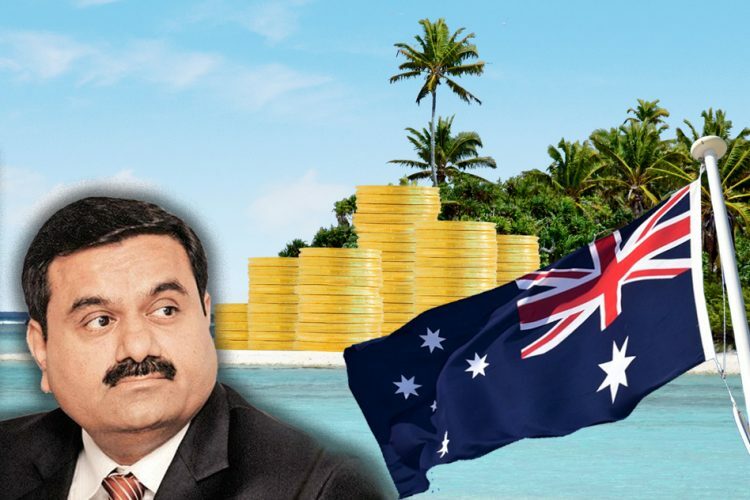 Speaking to the correspondent, Sawant can be heard saying, “Ashwini (reporter) I want to understand from you first the destruction across the international border. Also, the images you have accessed of a Pakistani mortar position inside a village and then Pakistan complains that its civilians have been killed when India responds and retaliates? 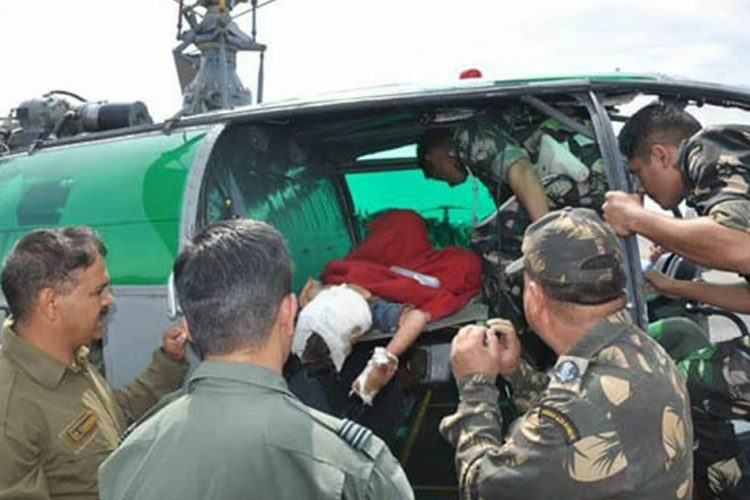 Coward Pakistan targets Indian civilians: Time for another surgical strike? A video of the Pakistani army firing mortar shells plays over Sawant’s voice. 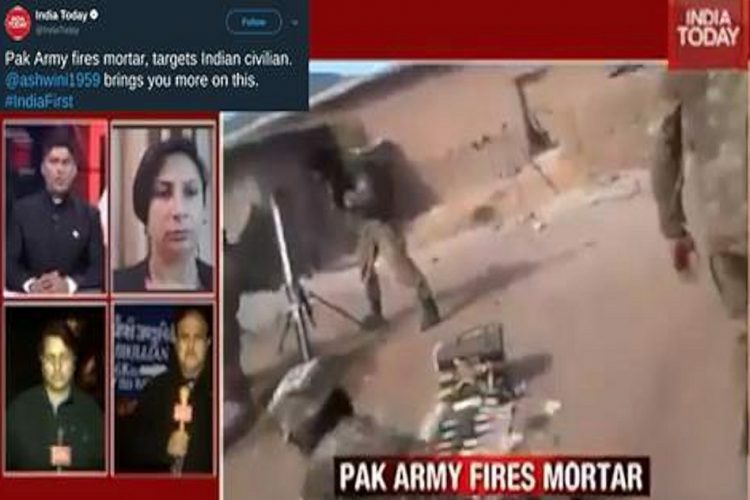 According to the location key on the top left corner of the screen, the video was apparently shot at a place named Kotli in Pakistan-occupied Kashmir (PoK). The correspondent can be heard saying, “You can see the Pakistani army; how they are using civilians and they are targeting our civilian areas”. 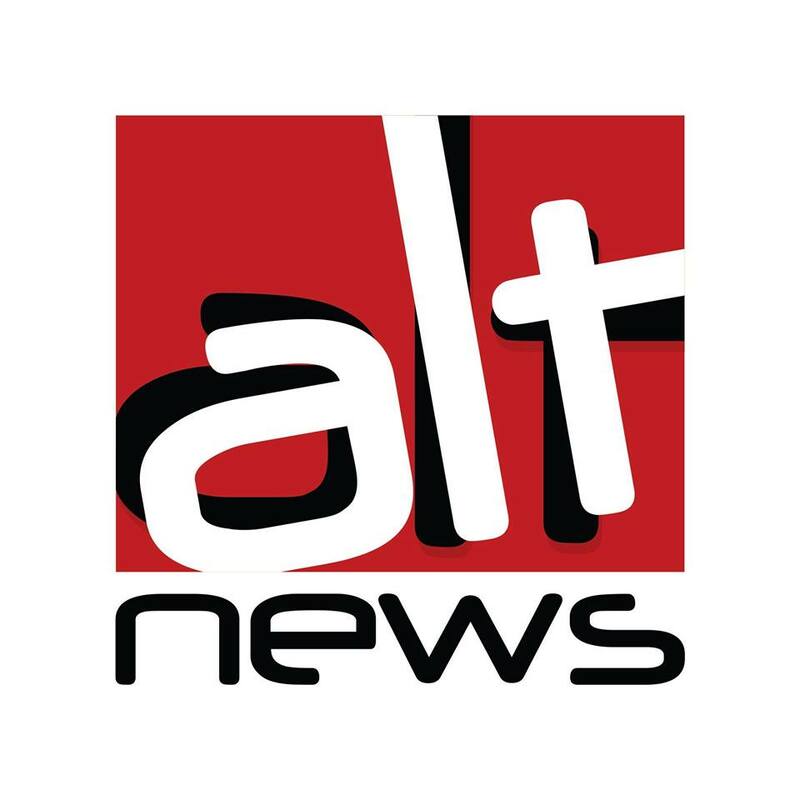 Alt News was informed by Neelesh Purohit, who pointed out that the video shown by India Today (posted below) is not new and has been available on YouTube for almost two years. The video shows the Pakistani army firing mortars as part of its operation named ‘Zarb-e-Azb’ which was launched against terrorist groups in the North Waziristan region. As can be seen from the image below, the tweet is dated January 23, 2018. 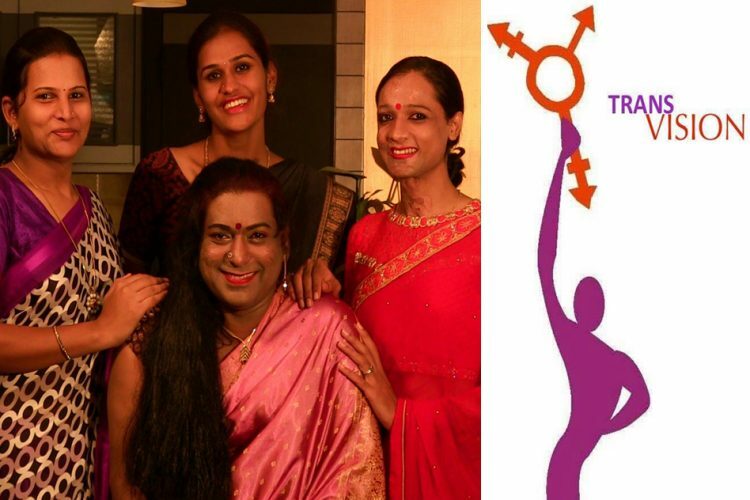 On the other hand, the video, provocatively titled, was uploaded on YouTube on February 29, 2016 and has been viewed over 200,000 times. Even if the video was used by India Today strictly for representational purposes, it should have said so by mentioning ‘archive’ or ‘file’ on the visual screen. 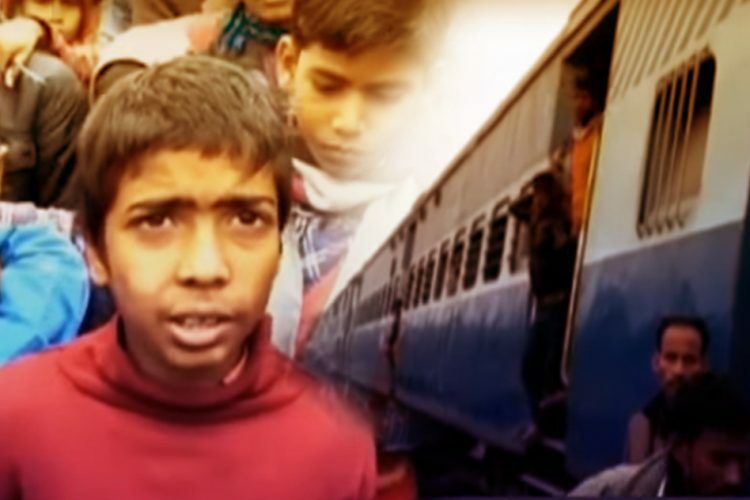 However, India Today has used the video as a ‘border ground report’. Sawant’s ‘nationalist’ zeal had him caught on the wrong foot earlier as well. In May 2017, he tweeted about Indian Army retaliation following cross-border firing by Pakistan. This information had turned out to be fake. Television news channels have on occasion reported news about cross-border tension without due verification, putting out false or misleading information. The tone of the coverage is mostly jingoistic. In this instance, an old video was used to show mortar firing by the Pakistani army. There is no denying that cross-border shelling is resorted to by the Pakistani army on Indian civilian positions. 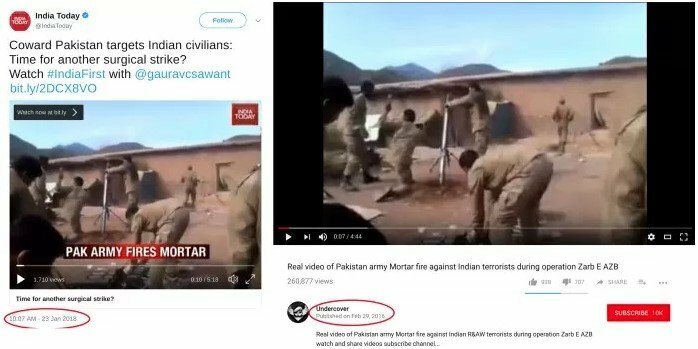 However, misleading viewers by passing off an old and widely circulated video as a ‘Border Ground Report’ serves little purpose except to make the Indian media a laughing stock for Pakistan.